Comments for "Squirrel haven Bandit"
Hey Dale, your story is so true. 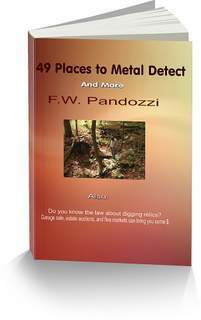 I can't tell you how many times I have located finds in areas you would never think of detecting. 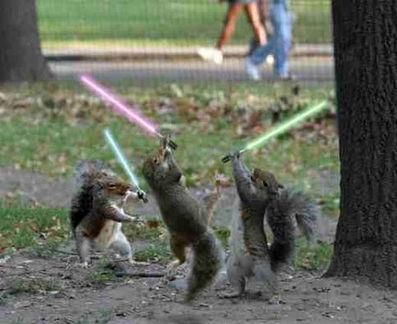 And for sure, I'll have to follow more closely, those squirrels.